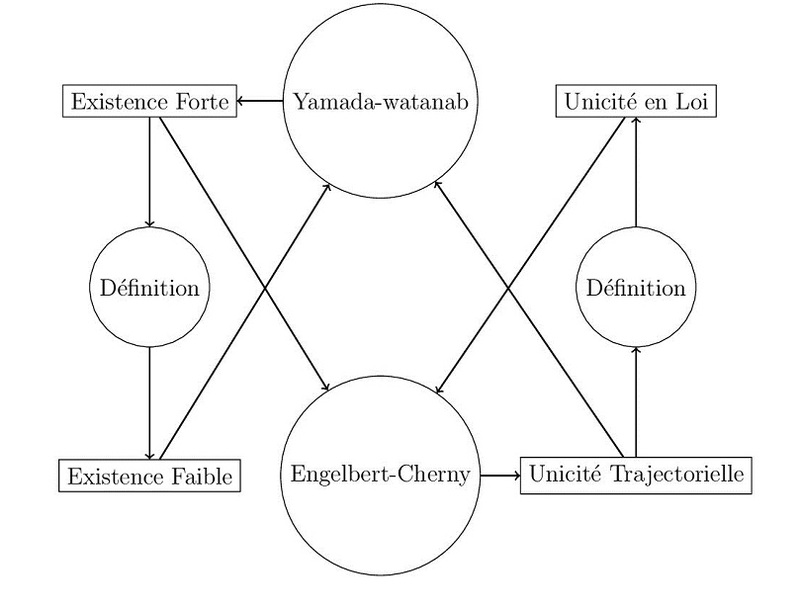 If possible, can someone help me to animated this figure with Tikz in Beamer? If by "animated" you mean creating overlays, then a straight application of Daniel's visible on key would solve the problem. means node (se) will be shown from the fifth slide onwards. Not the answer you're looking for? Browse other questions tagged tikz-pgf beamer animations or ask your own question. How can I make Beamer overlays with TikZ node attributes?